At Wordapp we offer tailor-made products for SEO, SEM and Translation. 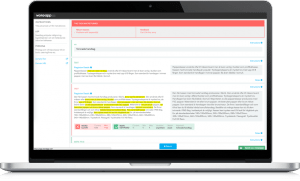 With years of SEO and SEM experience in the content and translation industry, Wordapp speaks your language, languages, communication, phrasing, wording, speech, writing. With Wordapp’s powerful workflow SEO becomes easy. It is simple to upload new product descriptions or other files that need to be translated. You can easily check plagiarism results and assign translators and/or editors. The workflow integrates seamlessly with your website so that approved translation are instantly published. Terminology and SEO keywords are the key to making your new markets rank, that’s after all why you translate. With Wordapp it’s easy and fast to enforce the correct usage of keywords. With your WordAPPI you don’t have to hire translators and train them. 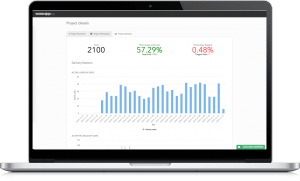 With Wordapp you or your existing team can become 20x more productive with our crowd. Built-in machine learning algorithms make sure you get the best texts. Looking for freelance work? Sign up as a freelancer!